Calling all Pink Floyd Fans! 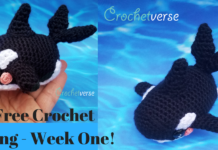 New Crochet Pattern Release! Fully tested, I think you will enjoy making this little beauty! Pick up your copy on Ravelry here: CLICK HERE!! Pick up your copy on Etsy here: CLICK HERE!! Sized in Small (to fit A-B cup) and Large (to fit C-DD cup), your band size does not matter as it is tie neck and back. Uses F hook and Size 3 (Sport/Light/Baby/DK) weight yarn. Caron Simply Soft (though marked worsted) is actually closer to a sport weight and can be subbed with good results. 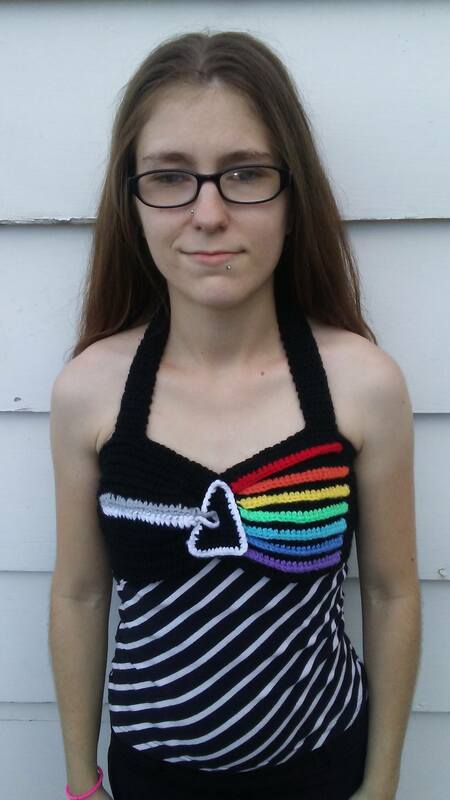 One can wear it over a tank, or strapless top, or even tank dress to take it from a halter/bikini to an actual shirt! 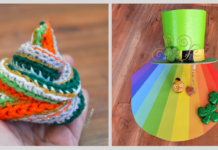 Check out the work from a few of my amazing testers! 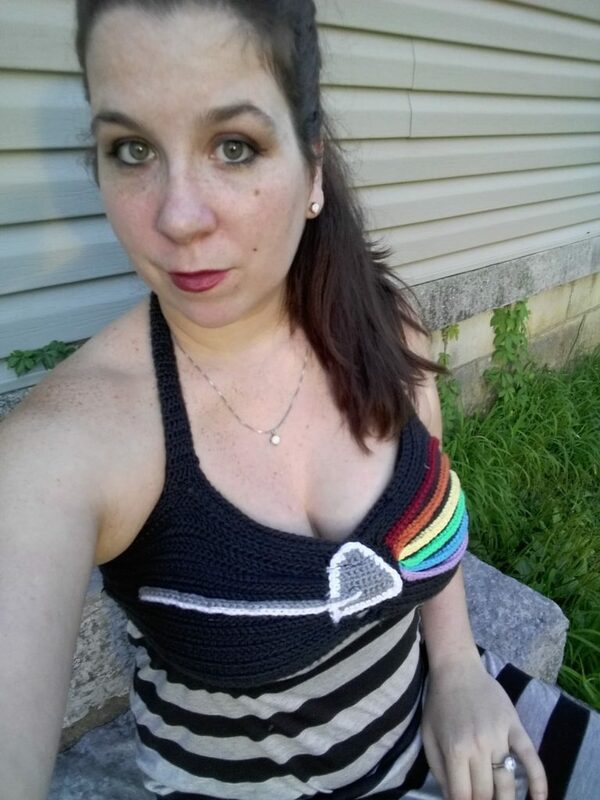 She used Caron Simply Soft for her top and worked the size large. Next Up: Naomi WHOO HOOO, Will you look at this little cutie!? 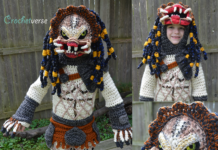 The information and photos in this posting are the sole copyrighted property of Crochetverse©2016. Please do not copy and paste any of the information contained within either electronically, verbally, or written in part or in whole. Instead, please share the DIRECT LINK to this posting only, and if you do, I thank you for sharing. You of course may sell anything you make from this pattern that you have made with your own two hands, no contract labor or mass productions are permitted. 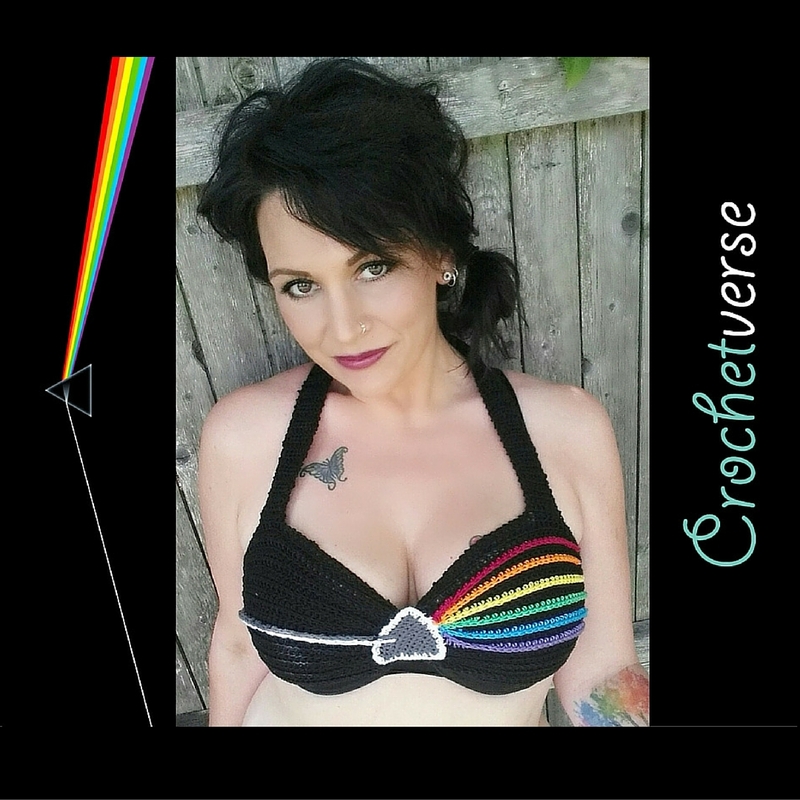 If you credit Crochetverse as the designer, that is greatly appreciated! Previous articleFree Crochet Fireworks Skirt Pattern & Cotton Yarn Dye Setting Tutorial! Next articleGet Ready for The Lattice Rose Crochet Along – Sneak Peek!